Yes have called off the balance of their Yestival Tour with Carl Palmer and Todd Rundgren after the untimely death of Virgil Howe, the son of Steve Howe. Due to the tragic, unexpected death of guitarist Steve Howe’s beloved younger son, Virgil, YES regrettably announces that the remaining dates of their Yestival Tour have been cancelled. YES — Steve Howe, Alan White, Geoff Downes, Jon Davison and Billy Sherwood — want to thank all their fans for their support and understanding at this time. Steve Howe and family ask for their privacy to be respected during this difficult time. Out are dates in Moorhead, Minn., Cedar Rapids, Iowa, London, Ontario, Rochester, N.Y., and Huntington, N.Y.
Virgil, 41, was the second son of Steve Howe and had played on a number of his father's projects including The Scheme of Things (1993) and Spectrum (2005). They had a duo album set for November called Nexus. 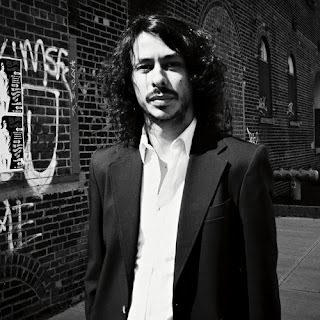 We can confirm that Little Barrie’s drummer Virgil Howe, acclaimed drumming son of rock figurehead Steve Howe, sadly passed away last night at the age of 41. Virgil’s sudden and unexpected death has come as an incredible shock to his friends and family. His band had been in rehearsals preparing for their UK tour, which was due to start today in Cambridge. 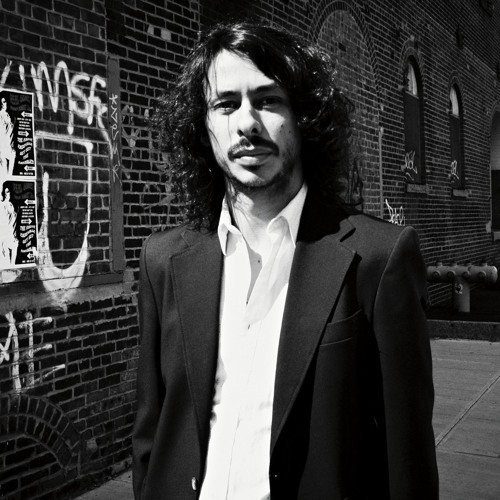 "We are heartbroken that we have lost our dear friend and brother Virgil Howe. Our thoughts are with his daughter, family and partner. Please respect their privacy during this difficult time." – Barrie Cadogan. Little Barrie is best known for the song "Better Call Saul" which was used on the AMC series.